Lightweight, protective foundation provides natural coverage with extreme flexibility to move with the skin. High-performance, instantly-perfecting anti-aging makeup. The perfect combination of colour and skincare, Anti-Aging Foundation, a Cellular Emulsion SPF 15 creates a flawless complexion, concealing imperfections in texture and tone, while nourishing, hydrating and providing UV protection to skin. Formulated to provide lightweight coverage and all-day wear, Anti-Aging foundation, a Cellular Emulsion SPF 15 offers a silky smooth application. It’s the future of sheer anti-aging beauty, for ageless beauty now. Shake well before using. Smooth over moisturised face, blending well over the jawline. Apply with sponge provided or with fingertips, if more coverage is desired. 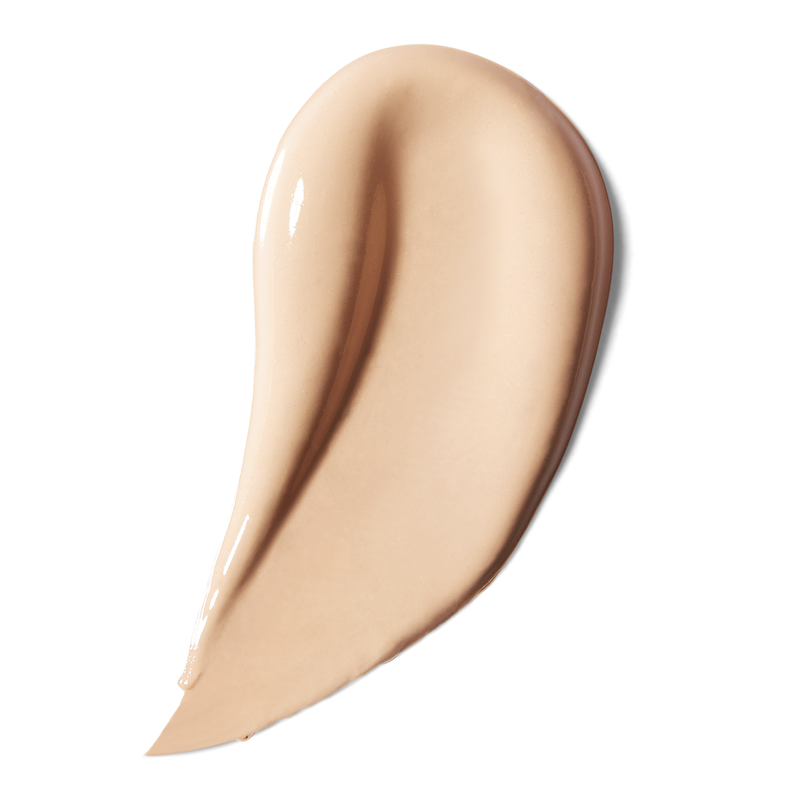 Formulated to provide full coverage and all-day wear, Anti-Aging Foundation SPF 15 offers a silky smooth application.